Ever since Windows 10 has hit the market everyone is eager to install it by hook or by crook but the DVDs haven’t reached the market yet. So, what can you do now? Wait months for the official DVD to release? Of course not! The year is 2015 and you can now make anything out of anything. 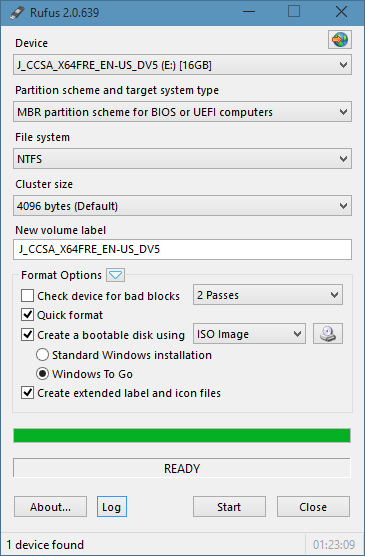 We are sharing a small guide to make a bootable flash USB drive for the installation of Windows 10. That’s right! In just a few easy steps you will learn how to make a bootable USB Drive which you can use anytime to install Windows 10. A USB Flash Drive – The first thing that you’ll be needing is obviously a USB Flash Drive of at least 8GB judging the size of the OS. 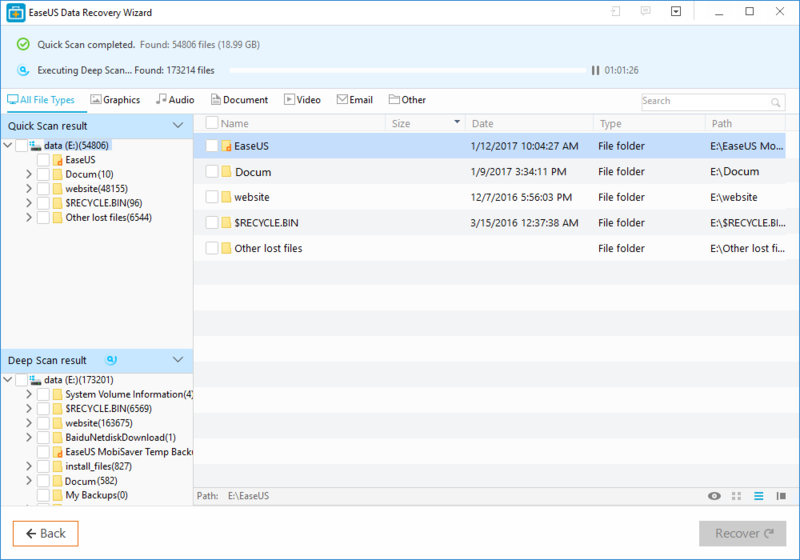 Windows 10 ISO File – You’ll be needing the Windows 10 ISO file which is easily available on the Microsoft website for anyone to download. RUFUS Bootable USB Maker Tool – This is the main tool that’ll be doing the magic you need. 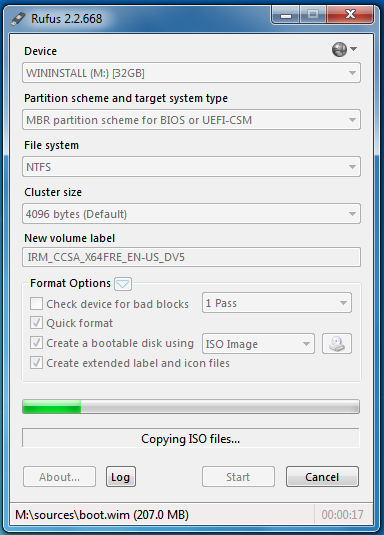 RUFUS easily transforms used your ISO file via a USB to make it bootable. You can get it HERE. The first thing you need to do is open up the RUFUS USB Maker Tool that you’ll be needing to make Bootable USB. It’ll look something like this. Step2: Locate the Bootable ISO file. You will see a small DVD/CD rom drive icon as marked in the picture, click on that and select your ISO file. Also make sure you have selected your USB device. After you select both of these devices you’re ready to make your USB Bootable windows. 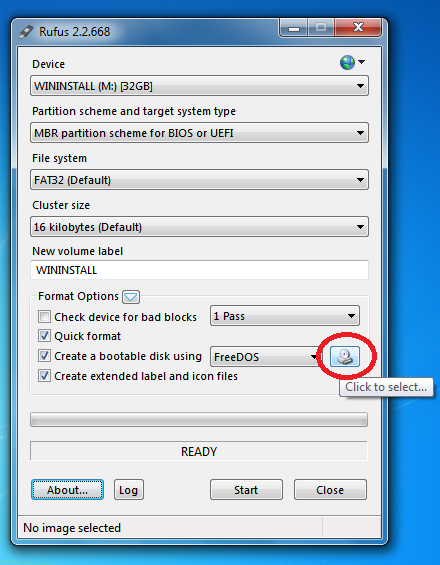 Hit the button below and start the bootable USB process. It will approximately take around 10 minutes to make your bootable USB. Make sure you keep this USB safe afterwards so that you can always use it for Windows Installation. Surely there isn’t a computer user around the globe who hasn’t encountered a windows update pop-up. We’ve all come across it unless you’ve always been a Mac user. Mostly people ignore these updates and think of them as something not too important. Eventually after having denied an update request for the umpteenth time, users resolve is to disable the automatic updates feature and instead handle updates manually. But, these updates aren’t unimportant, one major reason is the security issue that it can cause if ignored, and surely no one would like their computer to be an easy target for hackers; that’s not all and there is more to it than security. Therefore, we’ll discuss the factors which will enlighten you regarding how important it is to allow windows updates to install automatically? 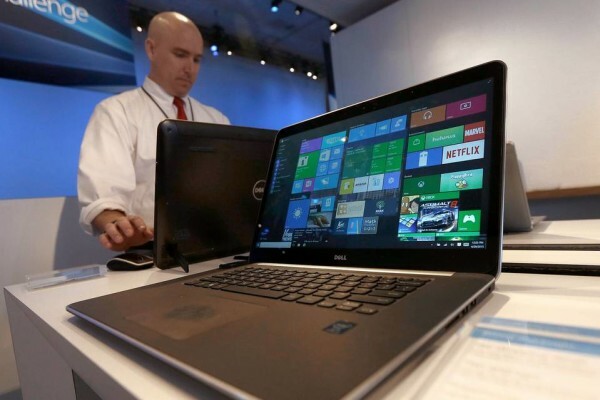 Microsoft keeps improving any bugs and issues reported in its operating system. Therefore, patches are routinely released to fix these issues. After a patch is publicly released it becomes apparent where the loophole is; in such a circumstance quick action must be taken before hackers can make their move to unfairly benefit from the problem. If during this time you keep your updates on manual installation, then you’re providing hackers a golden chance to create a huge issue for yourself. Thence, automatic updates are important and essential, so that hackers can be prevented from harming your computer. Also, Microsoft adds malware definitions to Windows defender and Microsoft essentials; so if a virus hits your system, you’d surely want it to be detected before it infects and corrupt your system. 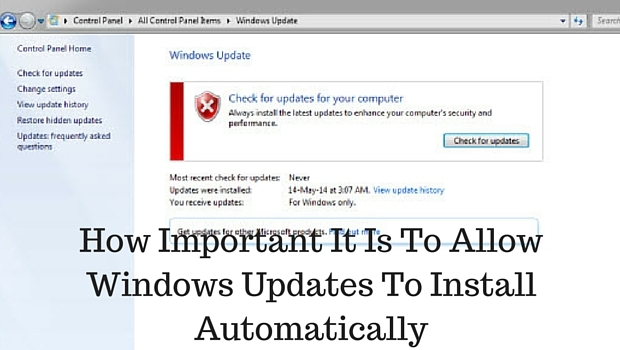 Whilst the most important part of Windows updates is related to security, there are also general issues of Windows operating system which are required to be fixed. 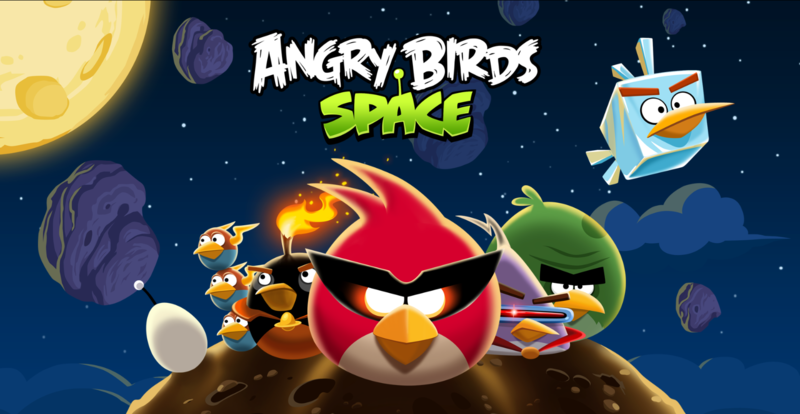 Updates are also made to resolve bugs, windows has a complex coding and possibility of several bugs is always there. 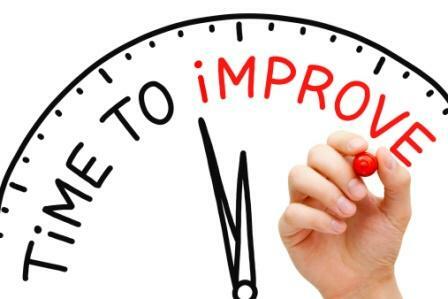 Therefore, these bug fixes can help in removing annoying issues and aid in stabilizing the operating system; as speed can also be affected by bugs and not necessarily by a virus or malicious file. Windows updates also introduce new features at times alongside the bug fixes and security patches. For instance, Internet Explorer is updated. However, we know that users rarely prefer using Internet Explorer, still these updates can come handy in times of dire need. 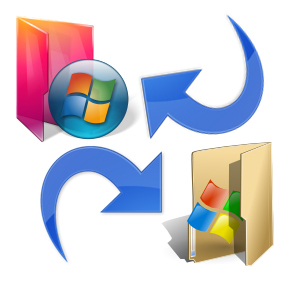 Also, when support and patches for an older version are ceased, then the unfixed loopholes can pose a threat to your computer; just as it was mentioned earlier, security problems are identified on the regular basis in various parts of the Windows operating system, including ActiveX and .NET Framework, alongside the main platform. All in all, I’d conclude this by suggesting to enable auto updates. Previously people had faced issues with auto updates, like blue screen error or simply disliked it because by the time one came back from a short break, the windows update auto rebooted a computer within ten minutes and therefore, all important work on one’s PC used to vanish into thin air unsaved; this made them stop it altogether, but well gone are the days when that happened, and now that you are aware of its importance, you shan’t delay updates to refrain from being reminded by the continuous pop-ups. How important it is to allow automatic updates can also be defined by the fact that auto updates can no longer be disabled now; in windows 8 and above, windows updates may be delayed for almost 3 days before they finally install, but disabling them isn’t a choice. Microsoft has a cool feature up its sleeves! A feature that will allow users to send text messages from Windows 10 through Cortana, will be released soon by Microsoft. This is a good news for Windows users who find it inconvenient to switch between their mobile phone and desktop while at work. But this new feature integrated in Cortana will make it easier for users to tackle their calls and texts from their desktop. Those who aren’t using Windows 10 on their desktop or mobile phone device, might not be familiar with the name. Cortana is a virtual assistant, similar to Siri which was introduced by Apple. 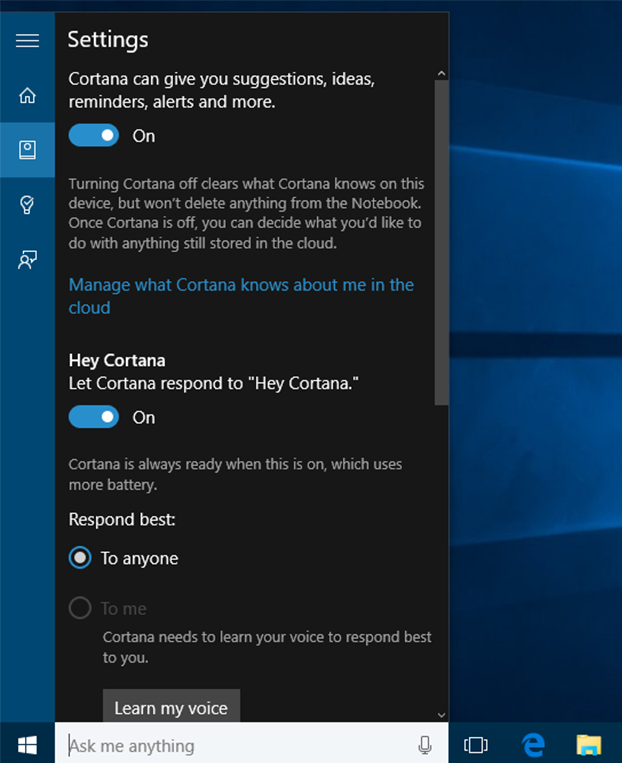 Now with Windows 10, Microsoft has introduced Cortana as a personal assistant for their users. And alongside the several tasks that “she” performs for you, one of it is this new feature of text messaging from Windows 10. How to send text messages from windows 10 through Cortana? 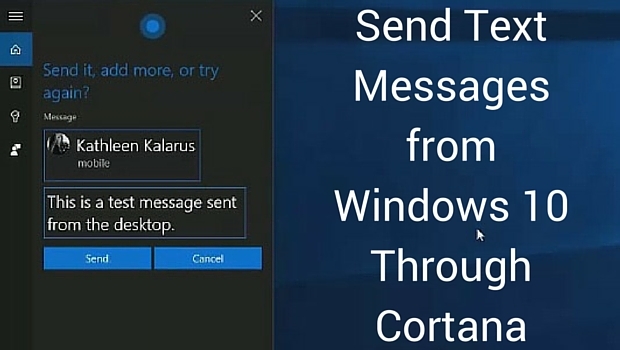 Well, there are two ways to send text messages from Windows 10; whenever you receive a message from someone or wish to send a new message, you can either type your message or simply use voice input to reply back from Cortana’s desktop app. The message will be then transferred to your mobile phone where it will be saved as part of the conversation. Alongside this Cortana also informs you of a missed call, which you can either ignore or reply to by a text message. 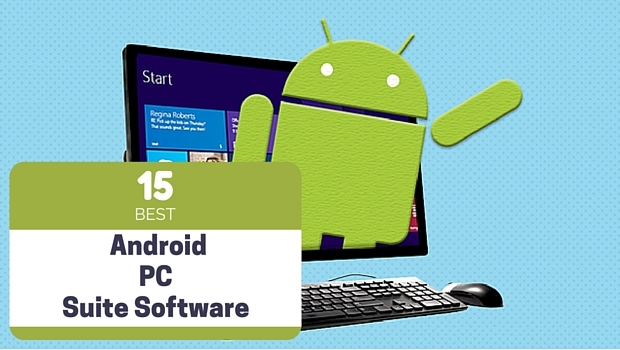 This works by using your Microsoft account on Desktop and mobile, and syncs them both. If you have multiple computers then the missed call alerts feature can be disabled as well. When Cortana Windows Text Messaging will be available? Cortana windows text messaging feature currently works on Desktop with build 10565. However, two of the new Windows 10 mobile phones which were recently launched running build 10549 do not support windows text messaging through Cortana. For this, users who are currently using Windows mobile build 10549 will need to wait until Windows 10 mobile build 10565 is released, so it is expected that by December this feature will be available for Windows users. Another question is, whether this feature will work solely with Windows 10 mobile phones, or will it also work on Cortana for Android and iOS? However, that only time will tell! The launch of Windows 10 was marked with pomp, online and in the media, especially on the implications it had for home users. However, the new operating system does have a suite of unique tools to offer businesses looking to increase their productivity. In this post, we see what upgrading from your current Windows version (Windows 7 or Windows 8) to Windows 10 means for you, your business and employees. A user with a Microsoft Windows 10 device enrolls in your business system as a factor, such as a smartphone. So long as the user is close to your system, they can sign into it without requiring your password. A second security factor is a pin number or a biometric scanner for fingerprint or retina scanning. This multi-factored system allows your user to log into the system from any device or computer safely and securely. The Data Loss Prevention (DLP) Windows 10 solution separates your business data from personal data. Business and sensitive corporate materials are automatically encrypted using BitLocker. 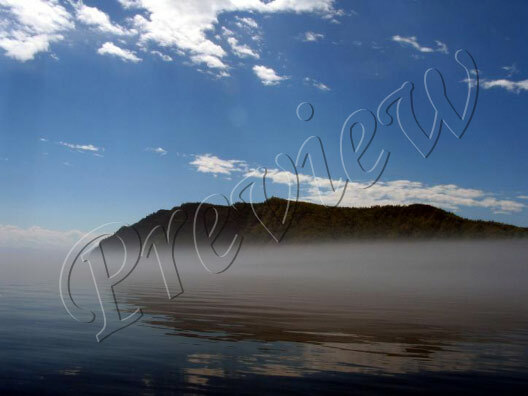 This encryption happens as soon as you create or receive files concerning your business. You have the option of defining what you consider business and what is personal, and Window 10 automatically protects and secures these vital data on your company network. For starters, Windows 10 does not require a learning curve. The operating system is firmly based on the familiar Start menu and Desktop of Windows 7. Also, the enhanced Start menu offers single click access to some of the most used files and functions on your computer. You can also setup virtual desktops easily and quickly, and switch between them depending on what aspect of your business you are working on. With separate desktops, you can enter the necessary workspace and quickly access the relevant files and programs without closing and opening numerous applications, folders and files. Microsoft’s Universal Apps model means that you can now use the same application to keep track of your office inventory from home, on the road or anywhere in the world. 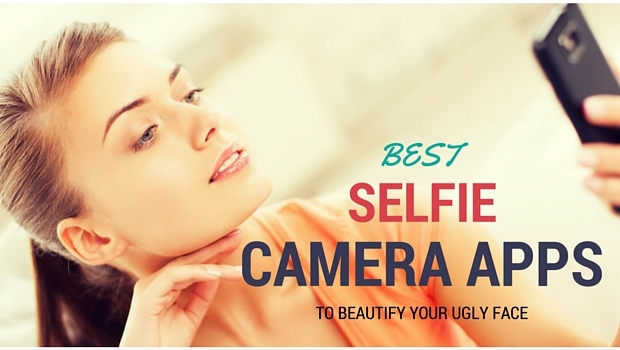 You can do all these without downloading different systems and integrating numerous applications of various platforms. 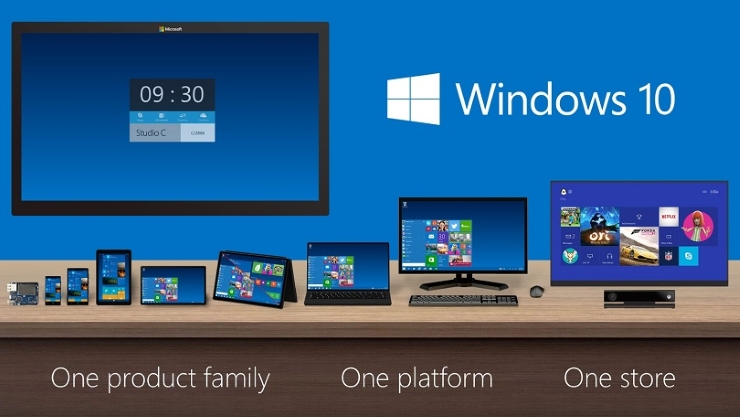 Your database software is available to you on any device that runs Windows 10. You can now use your corporate email program, word processor or any other program from the same page on whichever Windows 10 device. This capability offers you functionality without downloading different versions for each platform of the same software. The result is fewer overhead costs and easier fixes and updates.